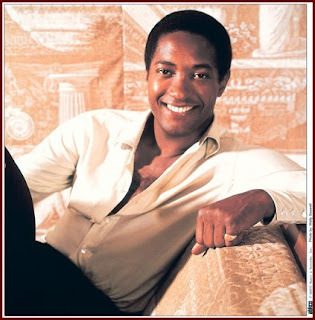 It was 44-yrs ago today the great Sam Cooke was slain @ 33. Another amazing talent whose life was cut short. Sam Cooke only scratched the surface of his talent, yet his musical contributions still affect artists today. He is truly missed.